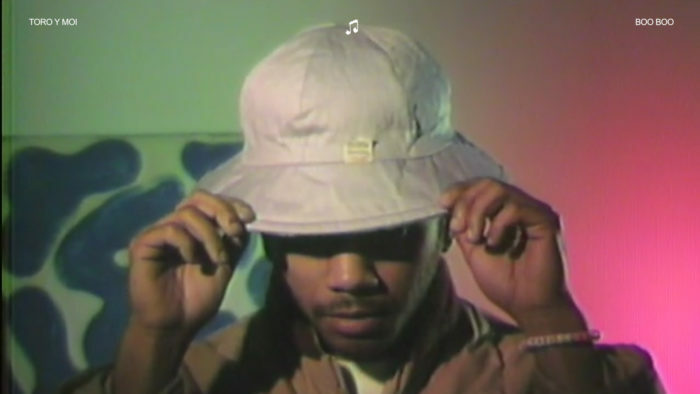 The Fader just premiered the latest music video from Toro y Moi. “No Show” is taken from Toro’s new record, Boo Boo, available everywhere: Carpark shop, iTunes, Amazon, Apple Music, Spotify. 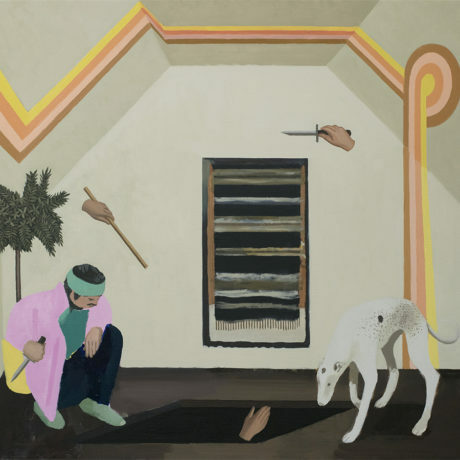 Very hyped to announce that Palm’s new album, Rock Island, is due out February 9th. 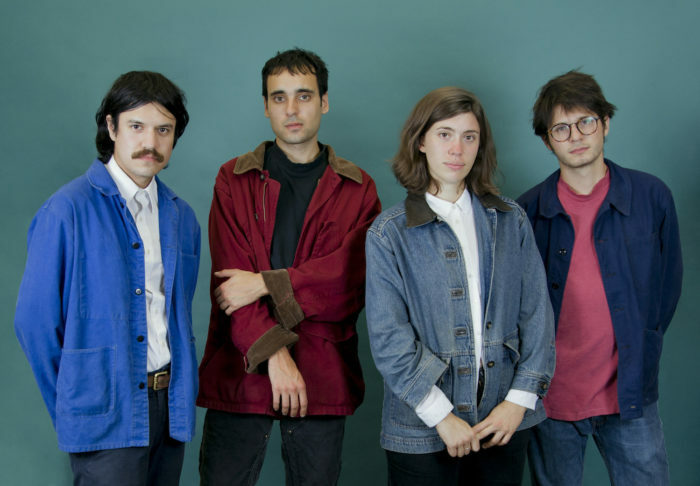 The band has given us a taste of their new progression with “Pearly,” the first track from the LP. Head over to the Fader to check it out. Pre-order the album today and receive “Pearly” instantly. A limited-edition LP (500 copies) includes light-blue vinyl and a digital download card, available on the Carpark shop! 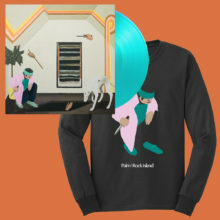 Bundle any physical format with a Rock Island long-sleeve shirt. The record is also available digitally on iTunes and for pre-save on Spotify. See the band on the road this fall! Tix available here. I’ve been a Flight Facilities fan for a long while, and was lucky enough to see them last year while at Austin City Limits. There’s something really special about their music that transports you to another time and place. When I listen to their music I always get the feeling I’m on holiday in Italy or Switzerland, driving through the alps in a classic car past pristine lakes and world class vistas. So it’s only natural that I’d want to cover one of their songs to try be a part of that. This track really speaks too me, the longing and unrequited love (well that’s how I read it) are topics that I feel are sort of my speciality! It reminds me of a great track by sixties group The Honeys ‘The One You Can’t Have (is the one that you want the most)’, that feeling of not being able to make it work with the person you really want to. 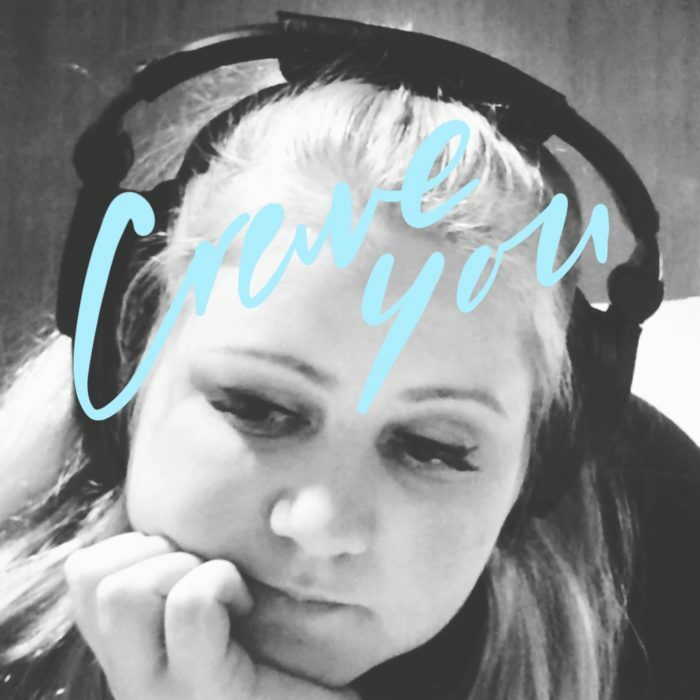 I approached Alistair from Boycrush to work on the track with me and really happy with what we’ve come up with together! I love the almost MJ style baseline. I think it really suits this version. I hope you all like it too. ++ Catch her in London this Thursday, October 19th! More details here. 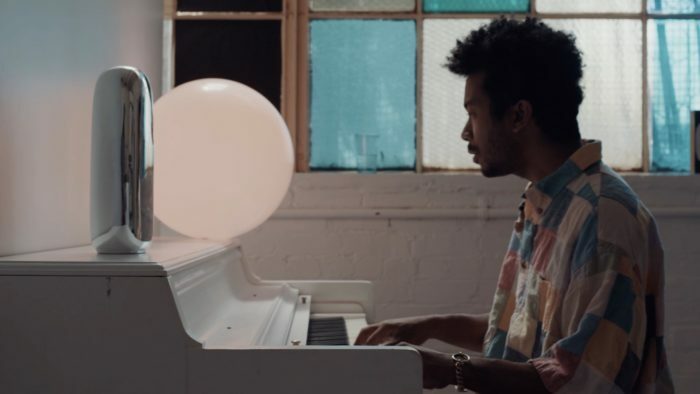 Since Toro y Moi is taking a year off from touring, he shared a live performance of his track, “You and I,” taken from his 2017 release, Boo Boo. Check out the video here. Recorded in Company Studios, cinematography by Tyler McPherron. Boo Boo is available everywhere. Pick up a copy on the Carpark shop, iTunes, Amazon, or your favorite indie record store. 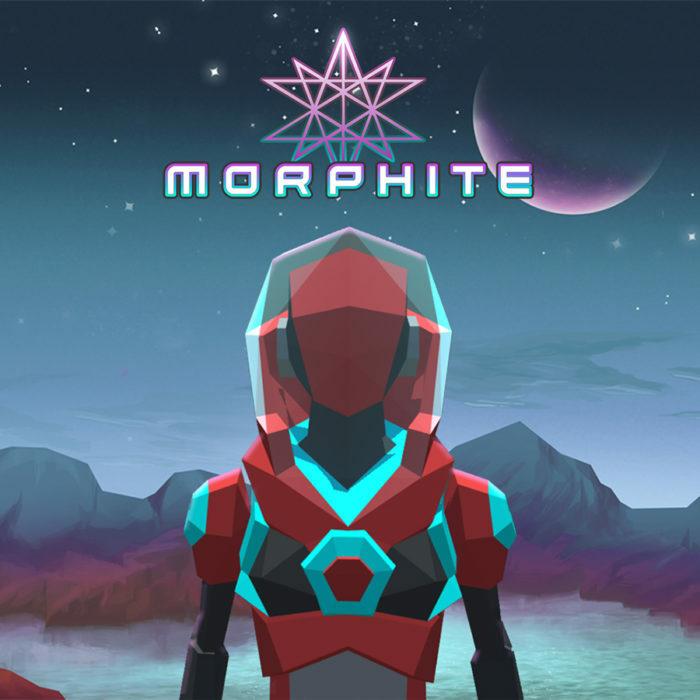 Today, Carpark Records is proud to release Evan Gipson’s, The Music of Morphite, the soundtrack for Marumari‘s latest video game, Morphite. Morphite is an atmospheric Sci-Fi adventure in a stylized universe. The video game (iOS, Xbox 1, PC Steam, PS4) was written and created by Josh Presseisen (of Marumari fame) and players can journey to distant planets in hopes of discovering new animals and plants, while finding the secrets of Myrah Kale’s past. Presseisen enlisted Evan Gipson to compose the soundtrack for the game. Gipson has been composing music for Presseisen’s Crescent Moon Games, which include titles such as Mines of Mars, Hammer Bomb, and Sparkwave. This time Gipson brings us a massive and epic soundtrack, filled with desolate tones and energized synthesizers, the perfect fit for space exploration. The soundtrack release for Morphite includes over 50 tracks by Gipson and a special guest appearance by Marumari on remix duties after a long absence from the music scene.